Poems and fancies (1653), by Margaret Cavendish. 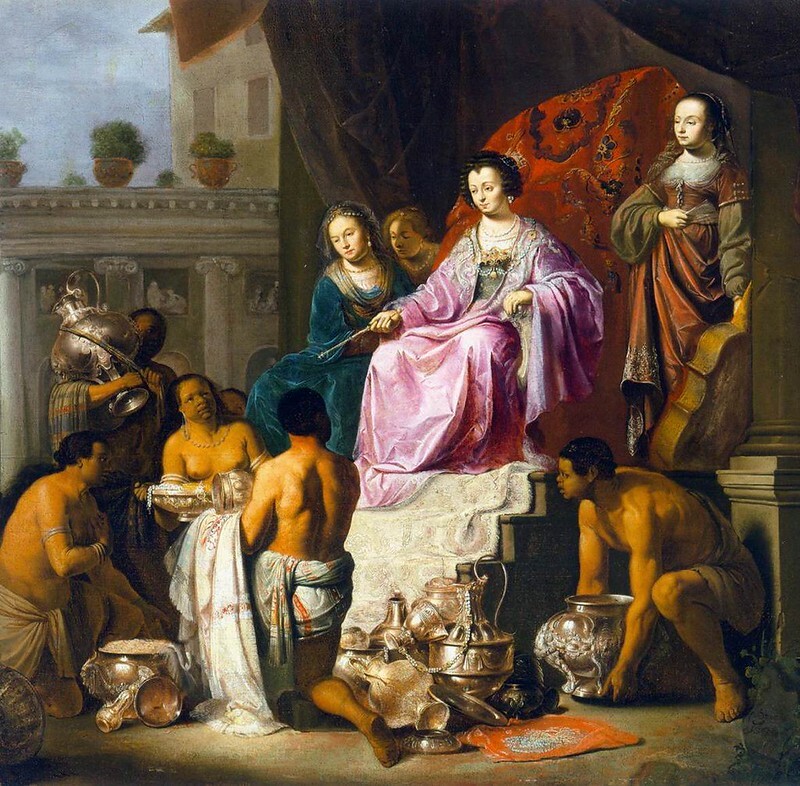 The World’s Olio (1655), by Margaret Cavendish. The Philosophical and Physical Opinions (1655), by Margaret Cavendish. Playes written by the thrice noble, illustrious and excellent princess, the Lady Marchioness of Newcastle (1662), by Margaret Cavendish. Orations of divers sorts accommodated to divers places (1662), by Margaret Cavendish. 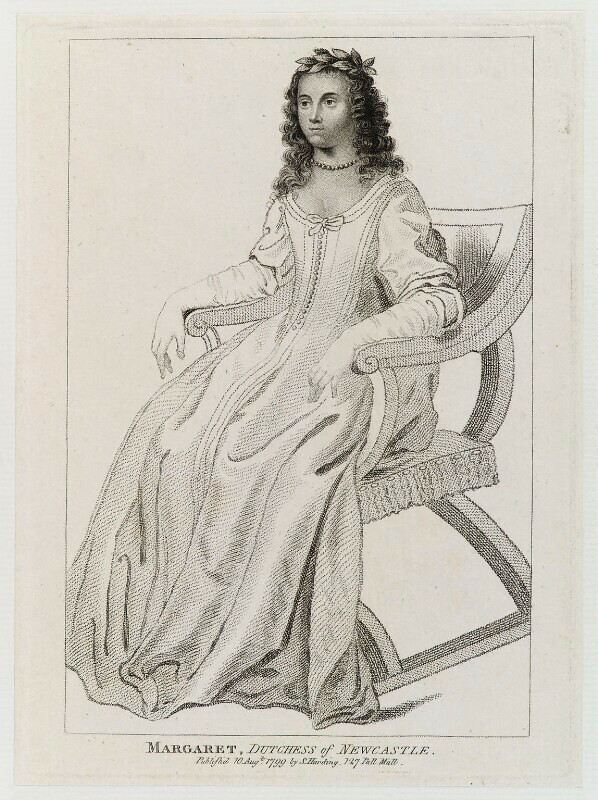 Sociable letters written by the thrice noble, illustrious, and excellent princess, the Lady Marchioness of Newcastle (1664), by Margaret Cavendish. Philosophical letters; or, Modest reflections upon some opinions in natvral philosophy (1664), by Margaret Cavendish. The life of William Cavendish, duke of Newcastle, to which is added The true relation of my birth, breeding and life (1667), by Margaret Cavendish. 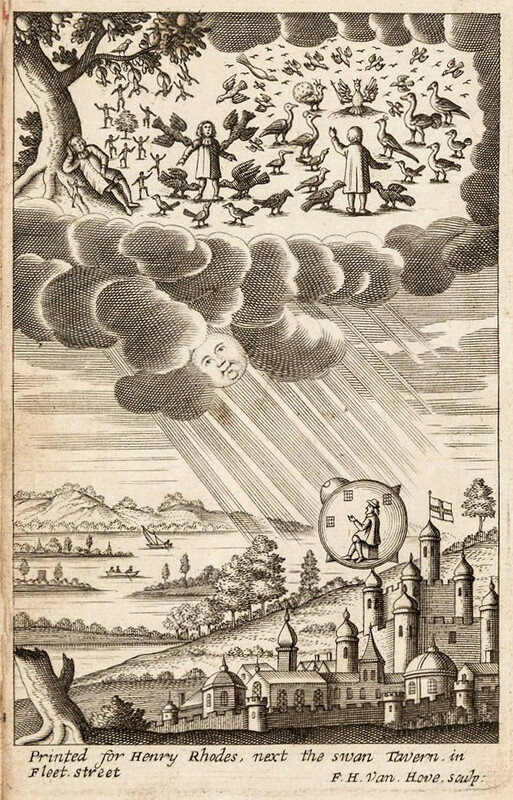 Natures picture drawn by fancies pencil to the life being several feigned stories, comical, tragical, tragi-comical, poetical, romanicical, philosophical, historical, and moral : some in verse, some in prose, some mixt, and some by dialogues (1671), by Margaret Cavendish. 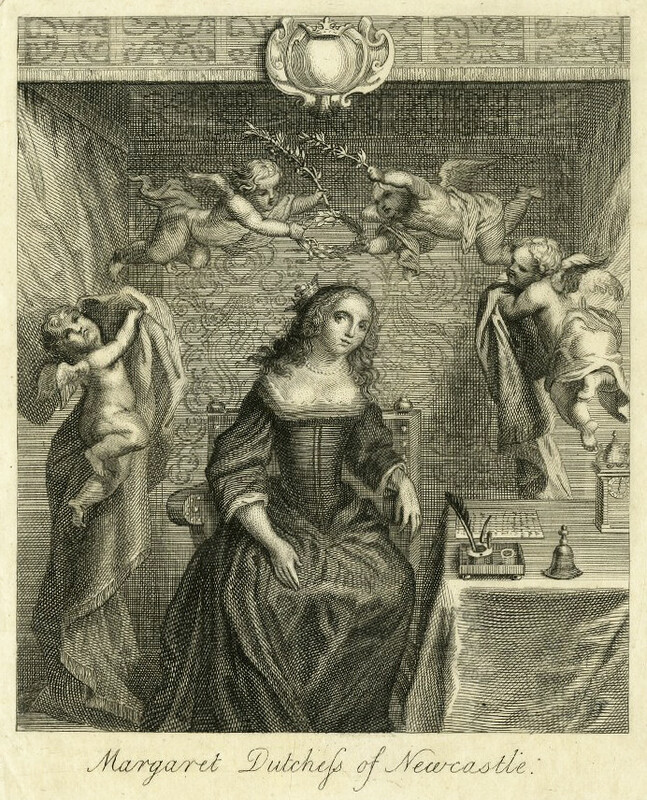 In addition to The Blazing World, this volume includes Cavendish’s brief autobiography, A True Relation of My Birth, Breeding and Life (1667), her play The Convent of Pleasure, and selections from her Sociable Letters, her poetry, and her critical writings. 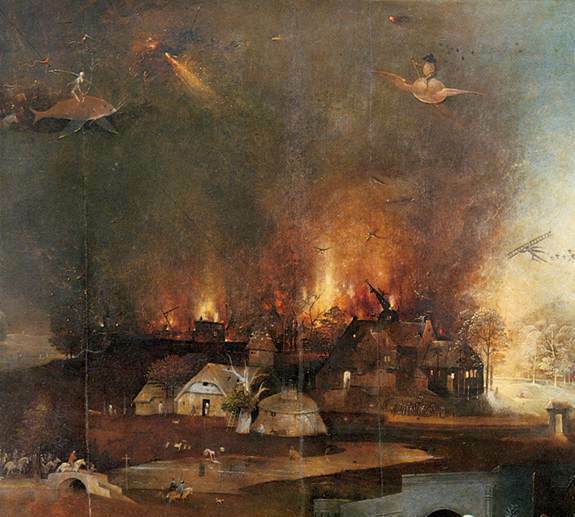 A variety of background documents by other 17th-century writers helps to set her work in context. 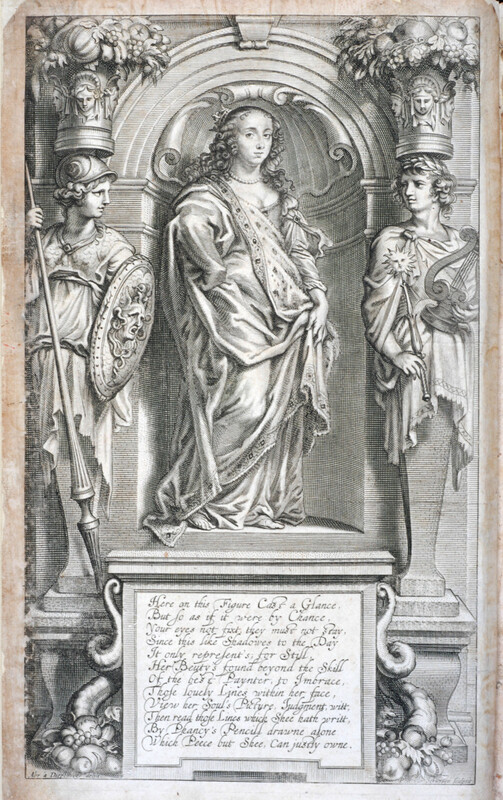 It is often thought that the numerous contradictory perspectives in Margaret Cavendish’s writings demonstrate her inability to reconcile her feminism with her conservative, royalist politics. In this book Lisa Walters challenges this view and demonstrates that Cavendish’s ideas more closely resemble republican thought, and that her methodology is the foundation for subversive political, scientific and gender theories. Unjustly neglected by history, Margaret the First ― as she styled herself ― was a bright, shining paradox. Here, she is brought intimately and memorably to life, tumbling pell-mell across the pages of this exhilarating novel ― an ‘unordinary’ portrait of a woman whose ambitions, and marriage, were often centuries ahead of her time.